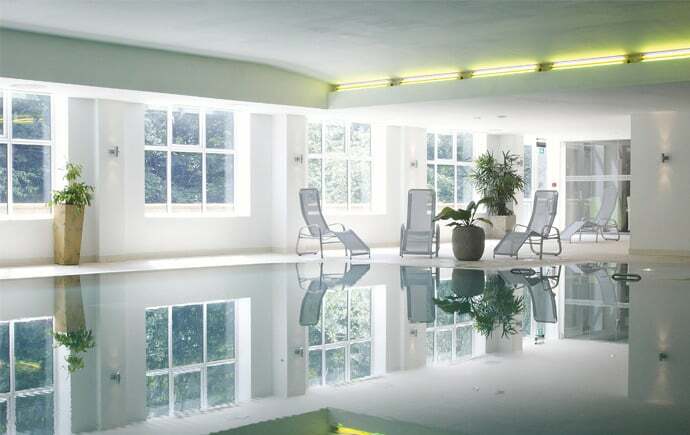 A mere one-hour drive from Sheffield and situated in a green setting very much in keeping with its title of the country’s first eco-spa, we find Titanic Spa nestled amongst an expanse of pleasant scenery in Linthwaite, West Yorkshire. The building itself – a large stone structure with steel balconies – goes back to the early 20th century where it served as a textile mill for a number of decades before being converted into a spa in 2006. Over the last decade it has picked up a vast array of awards from Best Regional UK Spa to Best Luxury Eco-spa at the World Luxury Spa Awards, so suffice to say we were expecting a memorable experience. Once inside we were greeted by friendly staff at the reception desk who provided us with a brief tour of the building, double-checked our treatment times and handed over the slippers and dressing gowns which seemed to be standard dress for everyone in the building. Robed and ready, we headed for the Titanic Heat and Ice Experience, a mixture of hot and cold treatments designed to help relax and detox. 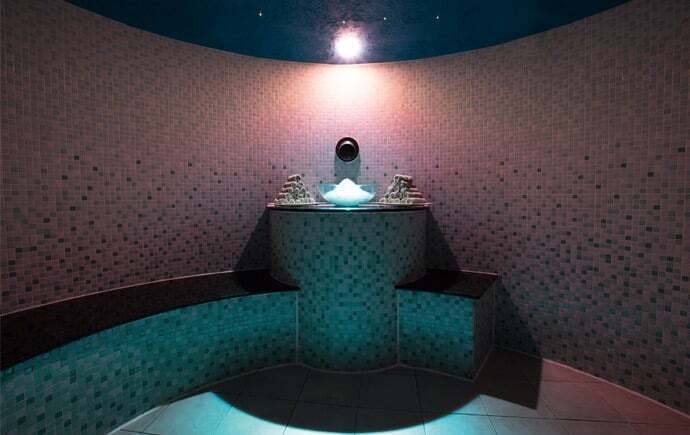 The large circular chamber which housed the experience was flanked by a number of doors leading to a saunarium, a steam room, an aromatherapy heat room, an ice room, a small plunge pool and a foot spa. We took a seat by the foot spa first, squirting in the scented soaps and allowing the bubbles to do their work as we planned our route. 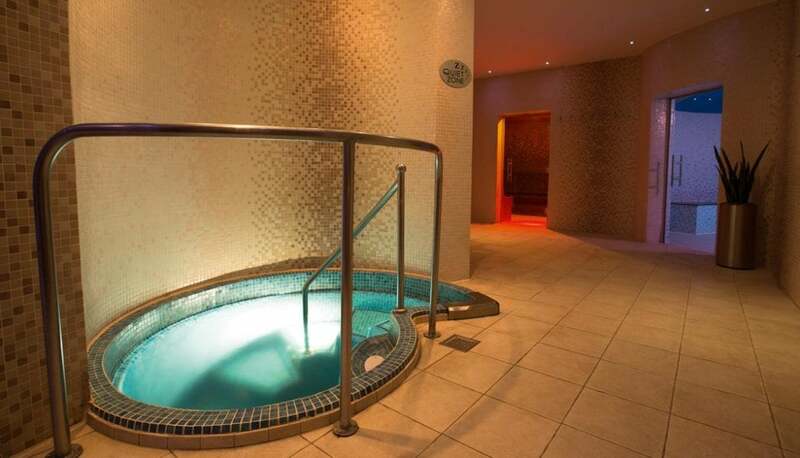 Handily, each door had a sign which recommended the length of time to spend in each; the aromatherapy room with its deep infused scents and relaxed mood lighting was a particular favourite and between each experience there was the option of a warm or cold shower to restore body temperature back to normal. Feeling fresh after having our fill of the hot and cold treatments we decided to make the most of the good weather and headed outside to the Jacuzzi. Plenty of people had decided to do the same and were lounged by the river in comfortable deckchairs and cushioned seating, all the while members of staff walked in and out of the chill-out zone with various food and drink refreshments. After 20 minutes or so soaking up the rays in the jacuzzi it was time for my treatment, an Elemis deep tissue massage, and since I was a bit new to professional massages (as in this was literally my first one) I wasn’t quite sure what to expect. I needn’t had worried though, as it was all quite straightforward. There was a brief chat with the masseuse about any specific areas of tension and which level of pressure would suit before laying down and for 45 brilliant minutes letting her do the work. Once finished I was left in the room for a few minutes to slowly bring myself together and disembark from the treatment table – a huge struggle as my whole body was in a state of jelly-like relaxation. Ideally located next door is a quiet zone, dimly lit and filled with beanbags, cosy lounge chairs and cushions. After ten minutes with a book I gave into the temptation of a snooze – it’s what everyone else seemed to be doing – and came around just in time for lunch. The bistro is just a short stroll down the hallway (you can keep your robes and slippers on) and we both chose the prawn linguine – a very tasty, light dish which hit the spot well. We took our coffees outside in the sunshine, managing to bag a spare lounger by the river and dozed off for the second time of the day. We decided to rouse ourselves up with a dip in the swimming pool and after a couple of lengths it was regrettably time to head home. Titanic Spa certainly lived up to its reputation and the world seemed a much more serene place as we made the journey back down the M1 to Sheffield. 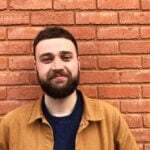 Bongo's Bongo Is Coming Back to Sheffield!